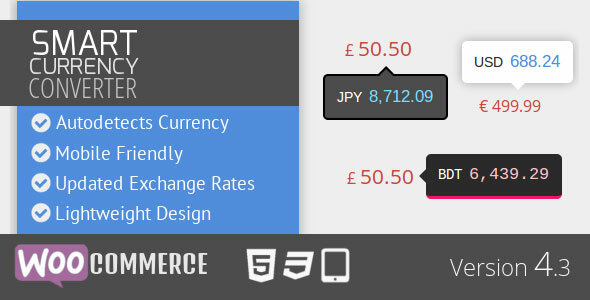 Smart Currency Converter for WooCommerce is a WordPress plugin that automatically detects the currency of your woocommerce website visitor, converts all the prices of the website to that currency, and shows them in a beautiful and lightweight way. Hooray is a remarkable WordPress blog theme for professional users. It’s packed with countless options and features. 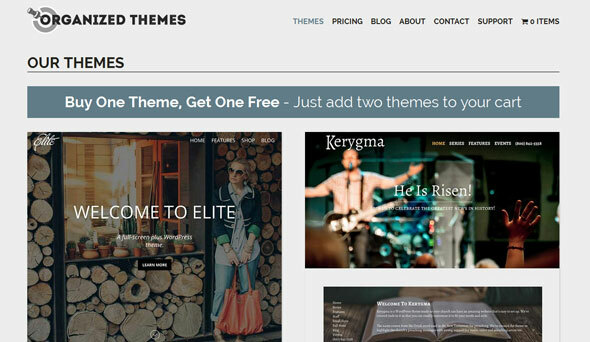 This premium WordPress blog theme is 100% responsive and Retina ready. 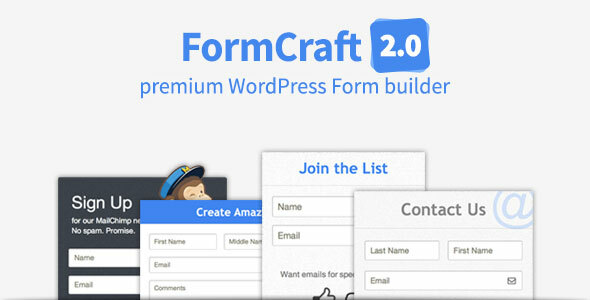 You are able to set up multiple portfolio pages and custom categories per page. Your work will look great with the stylish portfolio grid layout. 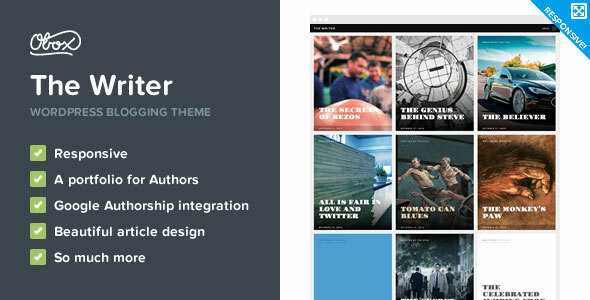 A minimal writing theme built for aspiring writers, authors and columnists - nothing else. We have made sure that your long articles are packaged in an easy to read layout which is customizable and mobile friendly. 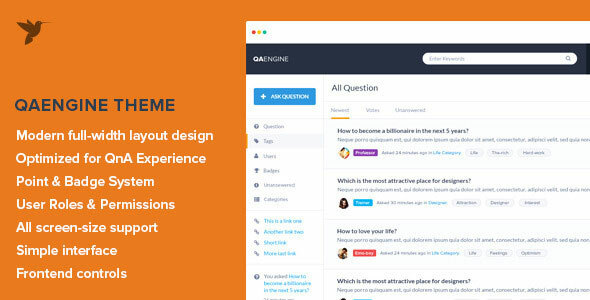 Themes are made to be visually interesting and simple for you to use. 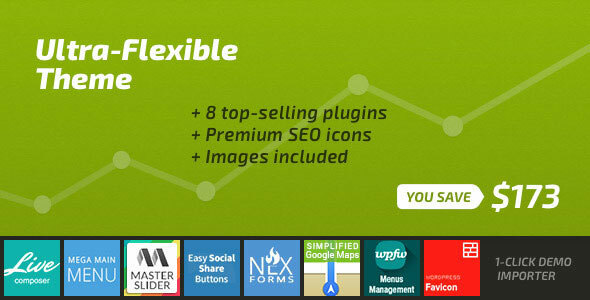 All of them include a control panel where you can manage your site without the need for editing the code.